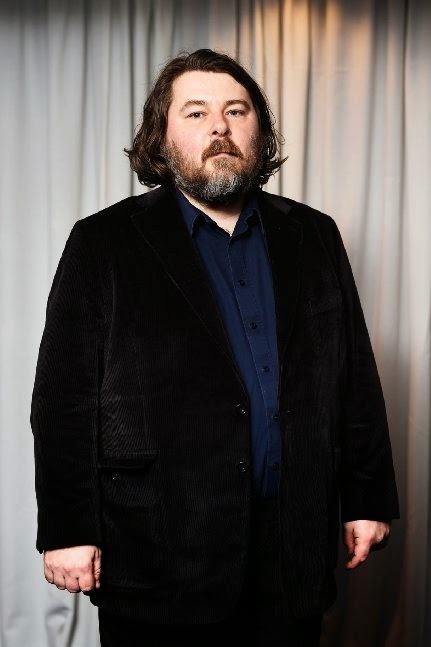 The responses below are from Ben Wheatley, best known for directing Down Terrace, Kill List, Sightseers, A Field in England, and the upcoming High-Rise. The bottom line is we get the cinema that we deserve. If we support intelligent genre films, then we will get more intelligent genre films. If we don’t go and see them/buy them/tell our friends about them, then they won’t get made. Horror is important because it allows a break away from the lie of the happy ending. My favourite Horror film is Threads.